Air pollution effects are not limited locally but can spread over regionally and globally as air can travel long distance. Air pollution poses different threats at different scales. Polluted air has impact on human health, other ecosystems as well as on earth’s climate and environment. World health Organization (WHO) has reported that in the year 2014, outdoor air pollution had caused around 7 million premature deaths worldwide. So we can see that air pollution effects on human health are alarming and can be lethal. 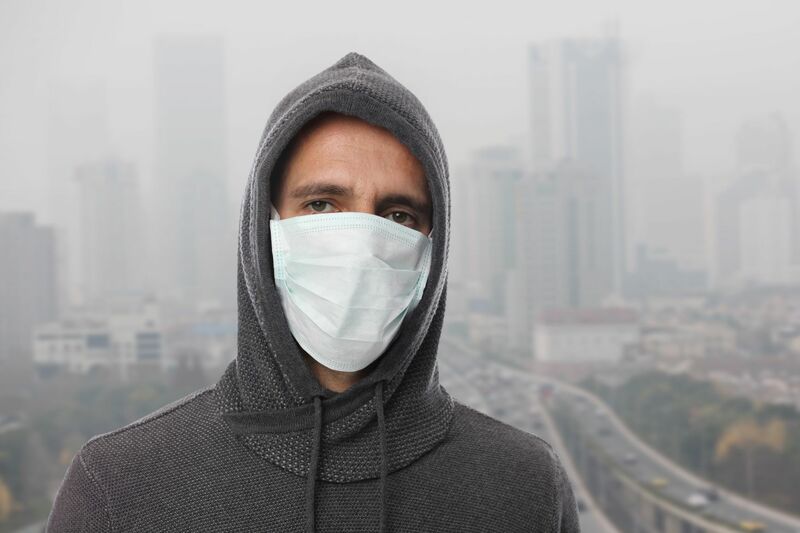 Polluted air can cause irritation to eyes nose and throat. As we breathe polluted air it directly affects our respiratory system. Polluted air can directly or indirectly cause wheezing, coughing, chest tightness and breathing difficulties. It is reported that air pollution worsen existing lung condition and asthma. It can also directly and indirectly cause pneumonia and asthma. It is also reported that air pollution can deteriorate existing heart problems and increase the risk of heart attack. Also long time exposure to polluted air can damage the overall immune system and even can cause cancer and premature death. 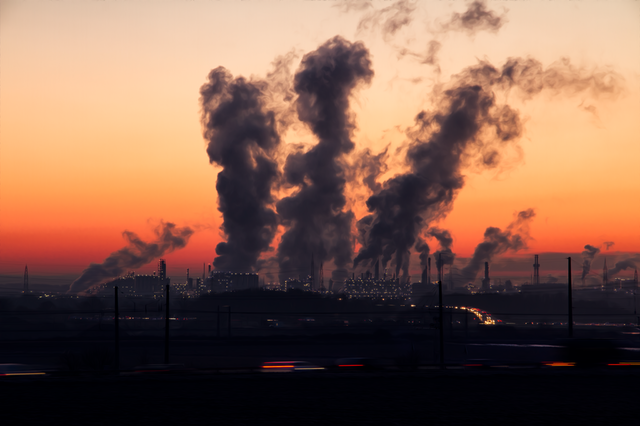 Nitrogen Dioxide, Sulphur Dioxide and Ozone: These air pollutants irritate the airways, affect the respiratory system and deteriorate existing lung disease and lung conditions. Particles and Particulate Matter: When inhaled these air pollutants reached deep in lungs and can cause inflammation to lungs and can worsen lung and heart diseases. Carbon Monoxide: This is a lethal gas as it prevents the uptake of oxygen by the blood. This can lead to a significant reduction in the supply of oxygen to the heart, especially to the people suffering from heart diseases. 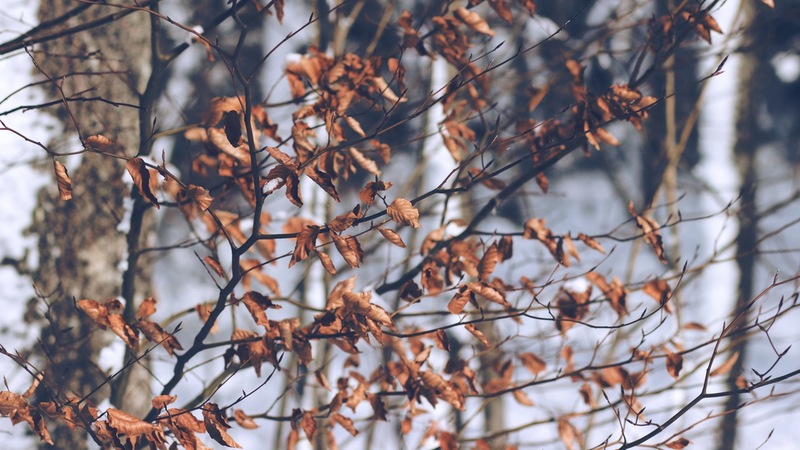 Air pollution can cause damage to plant and vegetation direct and indirect ways. When accumulate in the upper atmosphere, air pollutants can cause earth’s protective ozone layer depletion. As a result forest, crops and vegetation are subjected to much higher rate of harmful UV radiation. In addition ground level ozone formation due to air pollution also affects the growth of plant, vegetables and trees. Moreover, acid rain a direct result of air pollution can severely damage and destroy plants, crops and forest. Just like human, health of other animals and wild lives are also subjected to adverse effects of air pollution. Toxic air pollution can also damage their respiratory system, immune systems and reproductive health. Also air pollution can causes water pollution and thus affect the aquatic life and fisheries as well. Air pollutants like nitrogen oxides and sulfur oxides, when mixed with the water content in the cloud can create an acidic rain, called acid rain. This acid rain can greatly damage plants, vegetable as well as animal and aquatic species. Acid rain when comes down can make the soil and water acidic and very unsuitable for living to existing plants, crops, aquatic and wild lives. Aid rain can make lake and other water environment acidic and can even alter their aquatic ecosystem. As per US EPA, at pH 5, most fish eggs cannot hatch and at lower pH levels, some adult fish die. Acid rain also effect buildings and other man-made structures by damaging their surfaces. Nitrogen is one of the components from some air pollutants like nitrogen oxides that get emitted from power plants, cars, trucks, and other sources. This nitrogen ended up and accumulated in the aquatic bodies like lake, ponds, river etc. over the time. 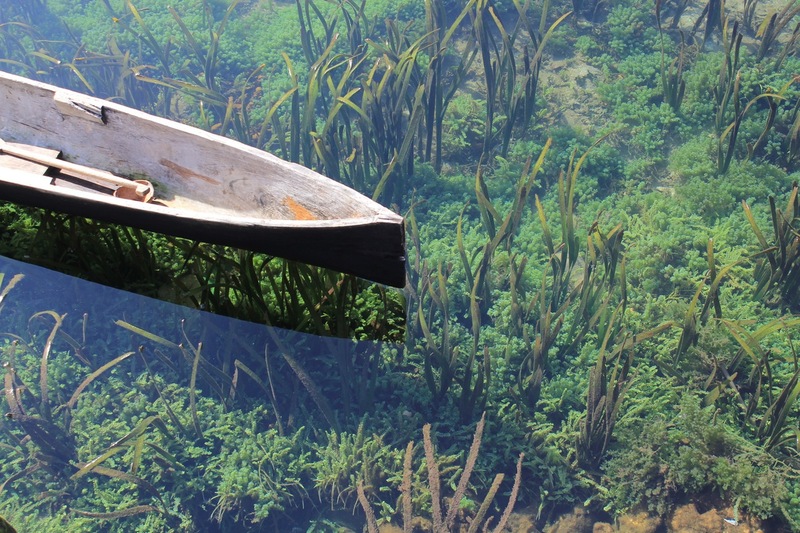 As nitrogen is a major nutrient source for plant growth, it encourages the growth of algae in the water bodies. As a result a thick layer of algal growth covers the surface of the water bodies. It prevents lights from entering inside and also creates a septic condition when algal decomposition occurs. This phenomenon is known as eutrophication and it causes imbalance to the total aquatic ecosystems by adversely affecting fish, aquatic plants and other species. Ozone gas has formed a protective layer on earth’s upper atmosphere (stratosphere) that prevents sun’s harmful ultraviolet rays to enter into earth surface. But some air pollutants contain this ozone layer depleting substances like chlorofluorocarbons, hydro chlorofluorocarbons etc. As ozone layer gets thin and depleted, more harmful UV rays can enter and cause damages to life, crops and plants. Some of the air pollutants like carbon dioxide, methane etc. are known as green house gases; as they create a thick layer over earth atmosphere and trap heat inside it. As a result it had been recorded that earth average temperature is rising over the year. This phenomenon is known as global warming. This global warming is causing melting of ice and sea level rise worldwide. Also warmer climate is contributing in causing more natural disaster, habitat loss, and scarcity of water resources and many more adverse social, economical and environmental impacts.